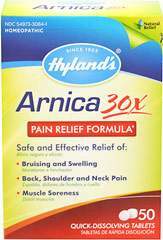 Arnicare Arthritis Tablets are the perfect solution for those suffering from arthritis pain, specifically from stiff and swollen joints and flare-ups caused by changes in weather. It does not cause drowsiness and it has no know interactions with other medications. 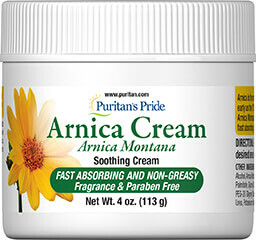 Arnicare Arthritis can also be used in conjunction with Arnicare gel or cream. 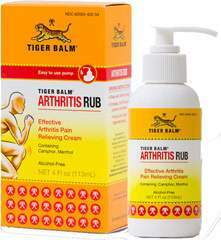 Additionally, a pain relief regiment including Arnicare Arthritis may reduce reliance on other medications for everyday occurrences, while reserving options with more risk for more serious flare-ups. 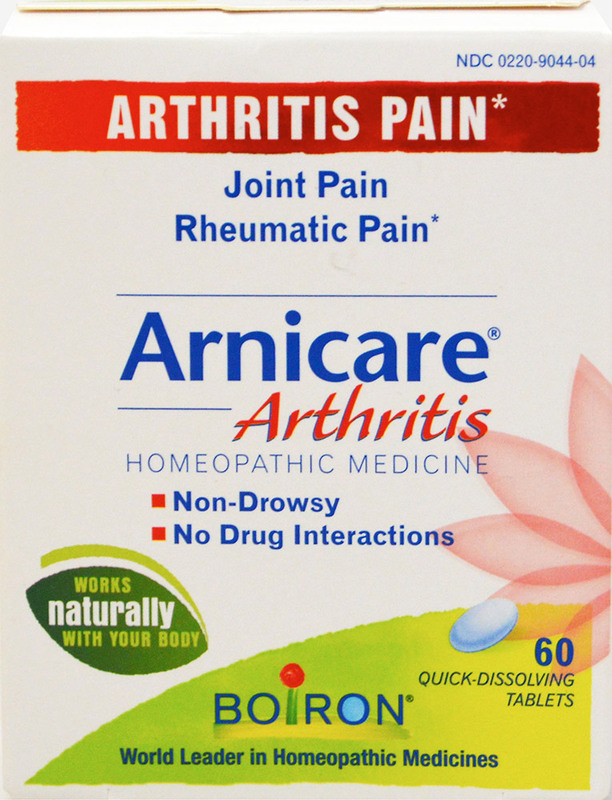 Arnicare Arthritis is available in a box of 60 quick-dissolving tablets.